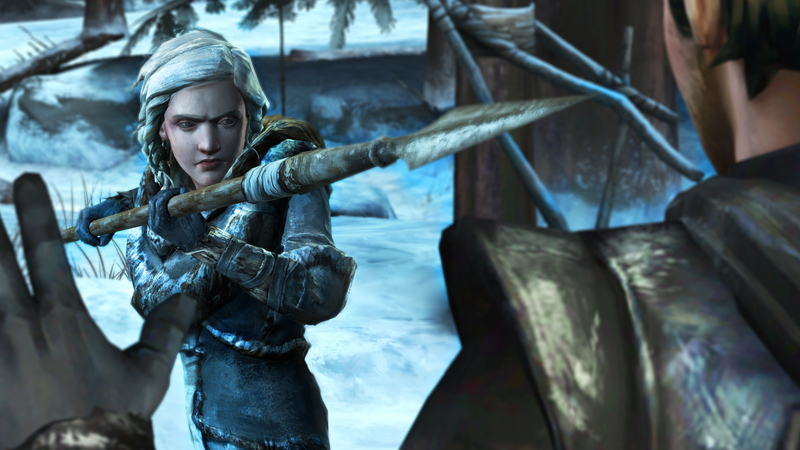 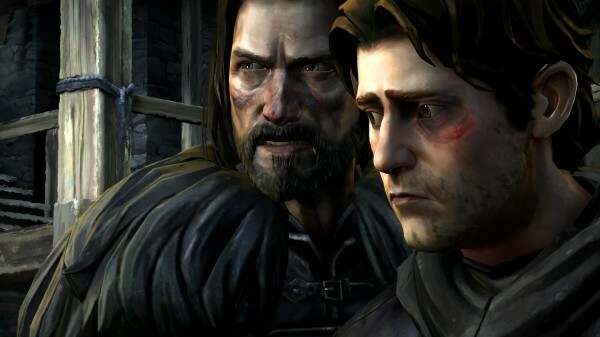 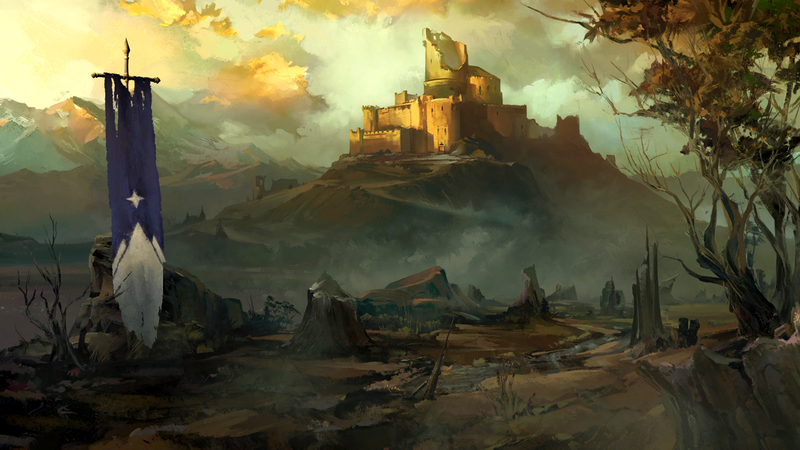 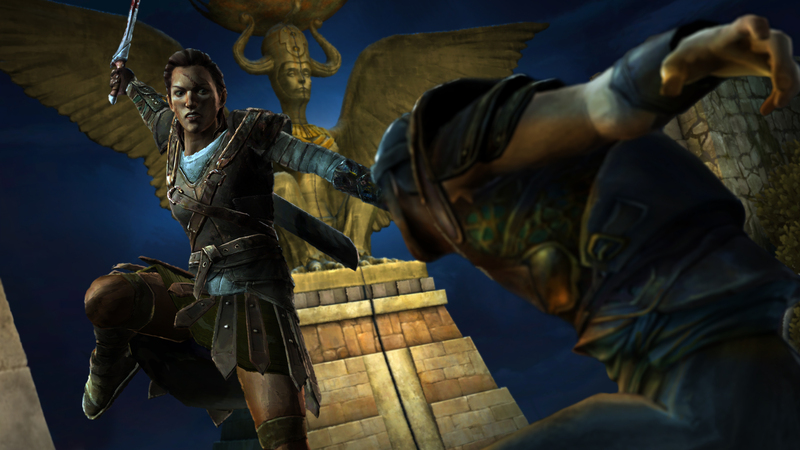 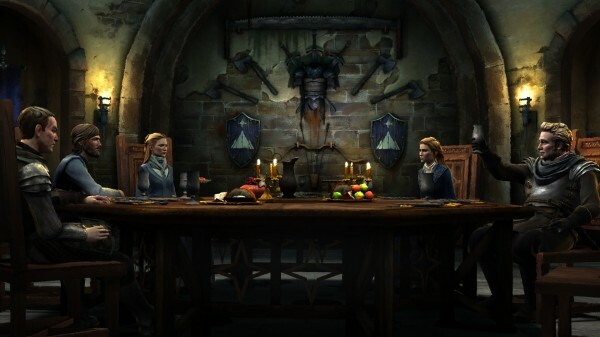 Episode four of Telltale’s Game of Thrones, Sons of Winter, is coming soon and new screens are here to get you excited. 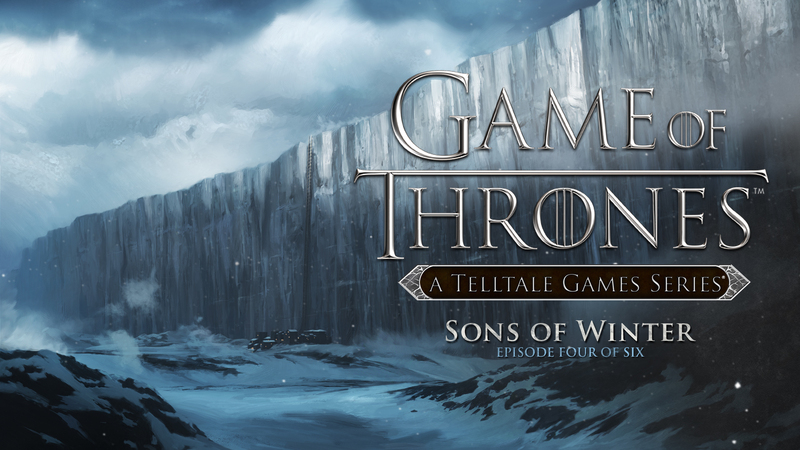 Telltale has been releasing a bunch of new screens throughout the day for Sons of Winter, the fourth episode in its Game of Thrones series. Daenerys is there. 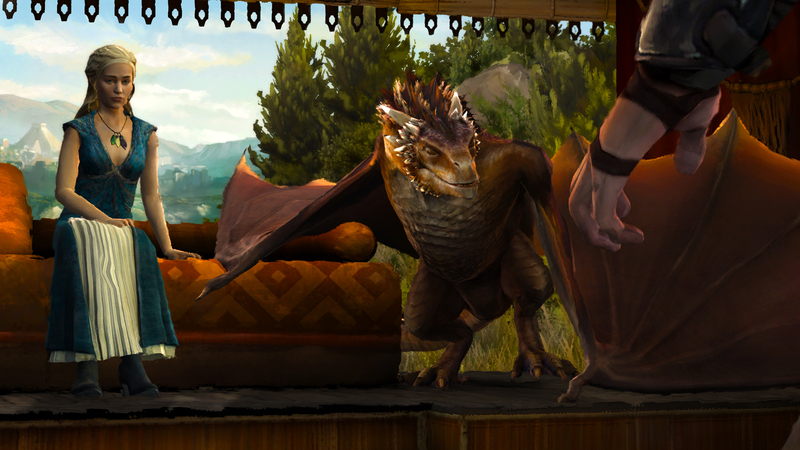 The Wall is there, and a cute dragon is also there. There’s no date as of yet, but it’s coming soon.